What’s in your glass this Thanksgiving? Where to find the Best Chocolate Desserts in Meatpacking? WHY IS “AFFORDABLE” SUCH A DIRTY WORD WHEN IT COMES TO ART? Is Yoga for Real Men? OLD NEW YORK, NEW NEW YORK: AT LEAST IT’S NEW YORK! BIG BOI + PHANTOGRAM FORM SUPERGROUP, HYFR! 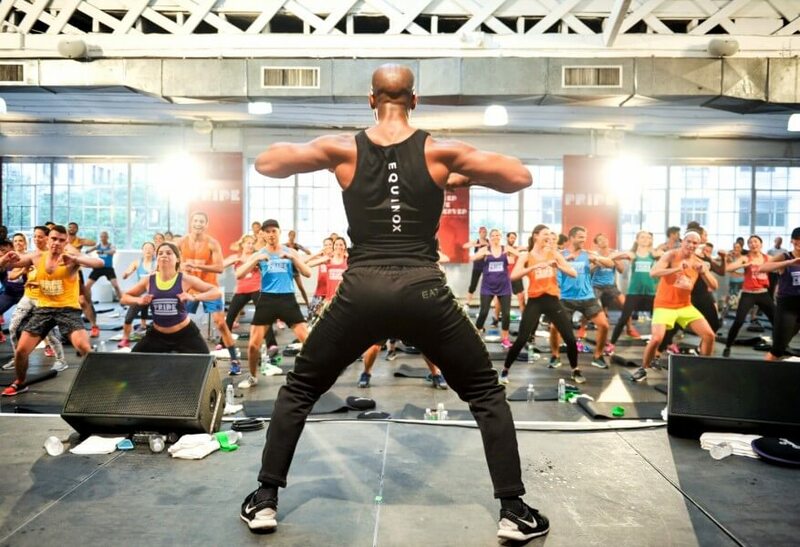 Style Masters: Albert Hammond Jr.
Equinox’s 2016 “Partners in Pride” Series kicked off the celebration in five global cities, combining two diverse fitness classes in the name of one proud community. These latest festivities reaffirm Equinox’s powerful, ongoing commitment to the LGBTQA community and illustrate the notion that our differences make us stronger. The Partners in Pride Series events fuses two unlikely classes— yoga/ropes, Pilates/HIIT or dance/tabata—to demonstrate how opposing movements, sounds and personalities come together in perfect harmony. Each event sets to the tune of live, juxtaposing music acts, whose combined musical techniques will produce a fittingly distinct soundtrack. LGBTQ icon Lance Bass co-hosted the star-studded event at Industria Superstudio in NYC on June 23. Attendees took part in the one-time-only class combining Dance and Tabata, set to the tune of performances by Misshapes, Tonewall of the New York City Gay Men’s Chorus, Nomi Ruiz and Brooke Candy. 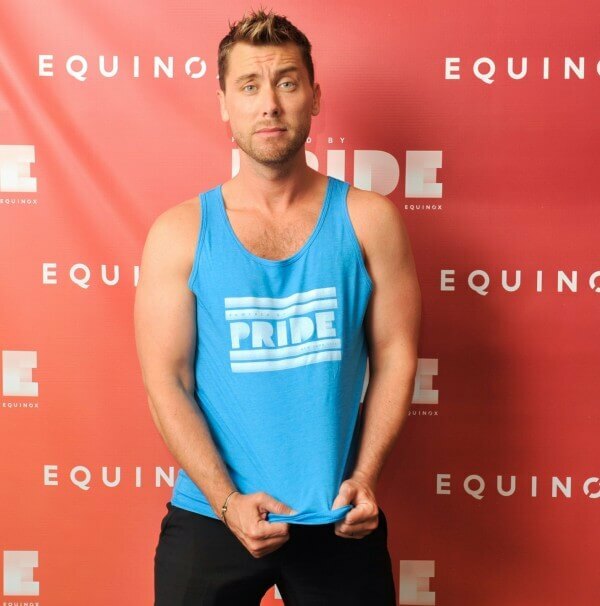 Further extending the celebration throughout Pride Month and encouraging self-expression, Equinox has partnered with Chloe’s Soft Serve Fruit Co. and Lance Bass to create a custom soft serve fruit pop. $1 from each sale of the bespoke pop, as well as $1 from ANY custom “pop, dip and roll” bar sold in the New York shop during the month of June, will be donated to The Center, which serves NYC’s LGBT community. Supporters nationwide can purchase Chloe’s Pops at their local supermarkets, get creative at home and tag their post on social media, with Equinox and Chloe’s donating $1 to The Center for every social media post featuring #PoweredbyPride, @equinox and @chloesfruit.